All too often, here at Country’s Chatter, we allow things to fall through the cracks (so to speak). We hear about an artist. We listen to the music, we like what we hear. We have every intention of sharing this artist and his (or her) music with our readers. You all know what they say about ‘good intentions’. I hate to admit that we’ve done it again. We have left a really good one drop out of our radar – but now, it is time to bring him back and tell you all about Ryan Broshear. The rest of the bio you will read on his web site is a country music song just waiting to happen. He was raised on a farm, sang in smoky night clubs, experienced love and loss while chasing his dream of music. We won’t tell you everything, but we do hope that you will head over to his web site and read it for yourself. There is a lot to Ryan Broshear, and I hope we all hear a lot more about him very soon. I have read about him, I have looked at his pictures, and I have listened to his music. Now, I am hoping all of you will go listen to his music, too. I fell in love with the song, “I Don’t Mind”. You can catch that official audio video on YouTube. This song is everything country music Is supposed to be. It is what all country music fans wish we were hearing on our ‘Top 40 Country Stations’ these days. “I Don’t Mind” is a genuine country ballad. It reminds me very much what we would have heard Tracy Lawrence sing back at the start of his career. “Make Each Moment Last” is a song I was ready to do two things with – I wanted to sing along; and I wanted to get up and dance! This one also has an official lyric video up on YouTube. Let’s peak your interest with this line: “But the world keeps moving on, and you can’t get back the past. So hold on to each moment…And, Make Each Moment Last”. Listen to “I’m Rich” on YouTube, and tell me what has happened to this kind of country music. We need it back! The music is great, the instrumentation is awesome, the arrangements are what we aren’t getting from country music these days, and like all of Ryan’s songs – we’re getting a story! The songs I’ve just told you about are from Ryan’s self-titled CD. Lucky for us, that CD is still available on Amazon. This is an awesome collection of songs that really belongs in everyone’s CD case. 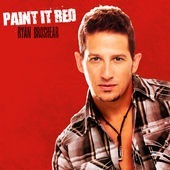 Now, even better news – Ryan has a new EP, “Paint It Red”. And, it is available to pre-order on iTunes. I haven’t heard any of the songs on the new EP yet, but with titles like “Boots”, “I Think She Wants Me,” and “A Love Song” among them, I have little doubt that this is going to be a fantastic EP. While you are out looking around on the Internet, I hope you won’t stop with Ryan’s web site. He is into social media, and puts a lot up on his Facebook page, too. 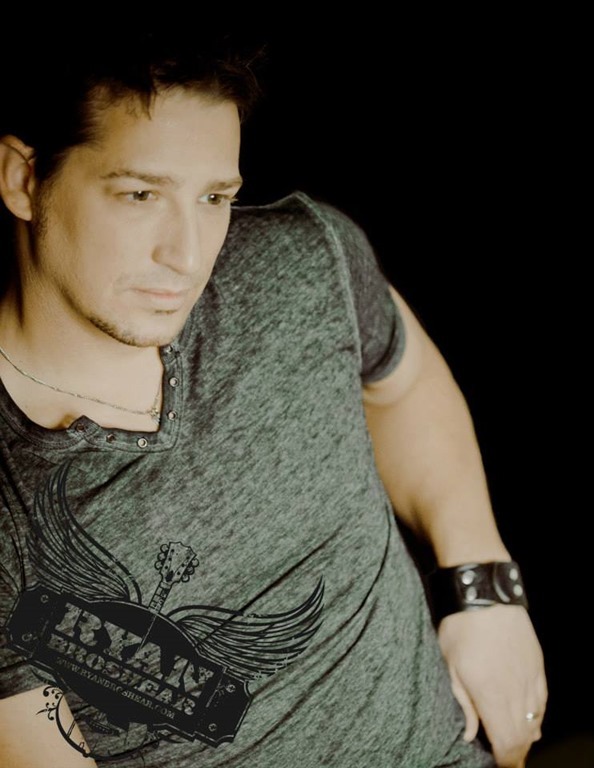 In addition to the YouTube links I’ve added throughout this article, you can hear more of Ryan’s music at Reverbnation. 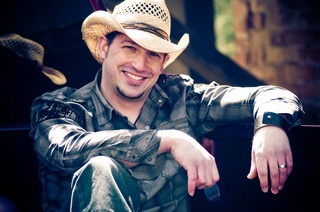 Follow him on Twitter @ryanbroshear. If you aren’t already following Country’s Chatter on Twitter, we’d love to have you. You will find us @countryschatter. We will be back with more soon! 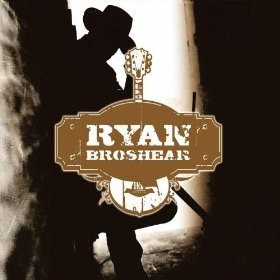 In the meantime, spend a little time online…and, and make sure you spend it with Ryan Broshear. 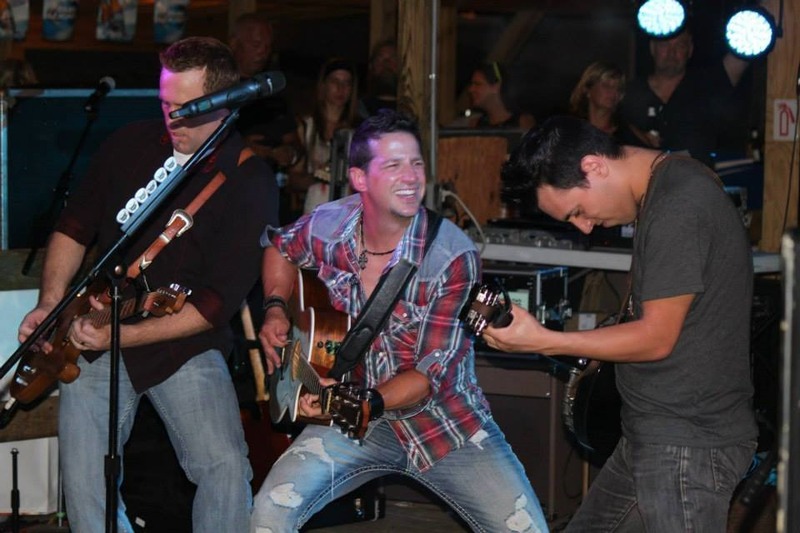 @countryschatter thank you so much for this great article about @ryanbroshear I just love him and every word you said is the truth!